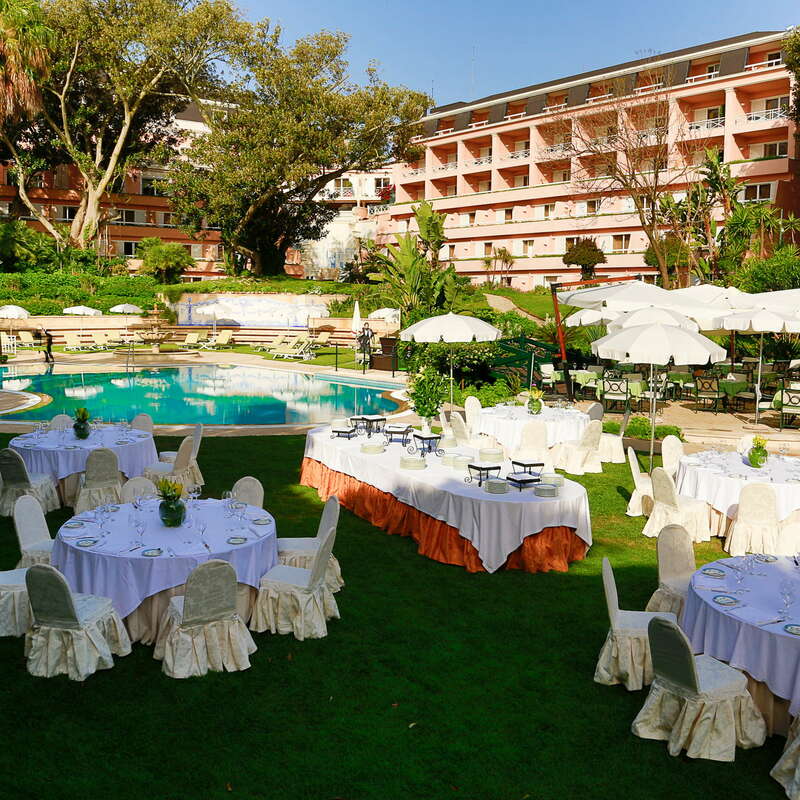 Housed in an elegant 19th-century manor house, the aptly-named Lapa Palace simply oozes historic charm. 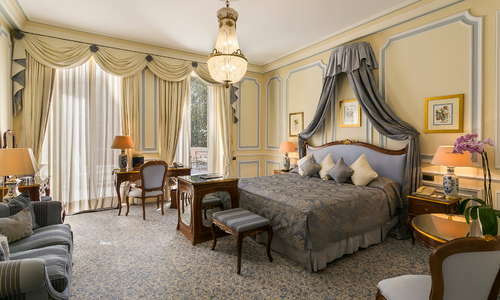 From the fountains and fish ponds in the extensive grounds to the ornate decor and the walls hung with portraits of grand former occupants, a stay here feels like stepping back in time. 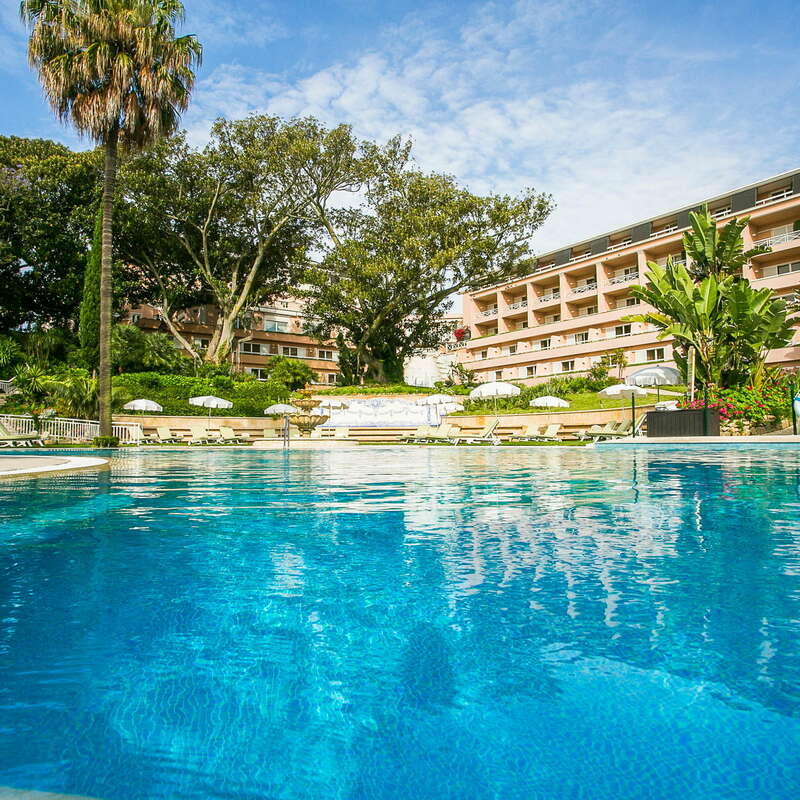 Indoor and outdoor pools bring things up to date, as does the stylish spa with a gym, sauna, and steam bath. 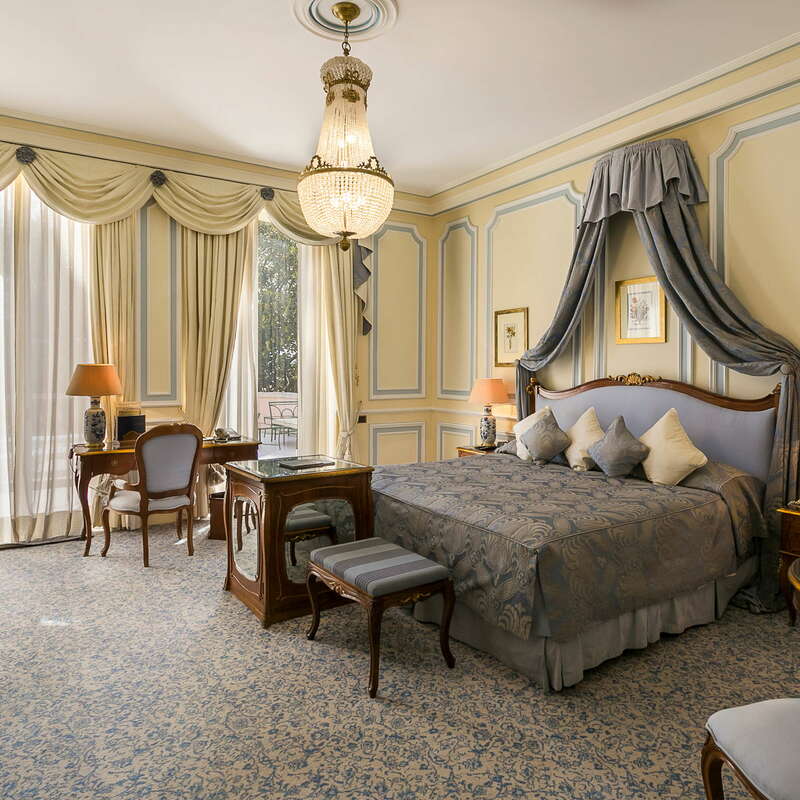 Each of the 109 rooms is individually designed, and all feature glorious views as well as high-end amenities and ornate fixtures and fittings that are in keeping with the overall sense of historic grandeur. 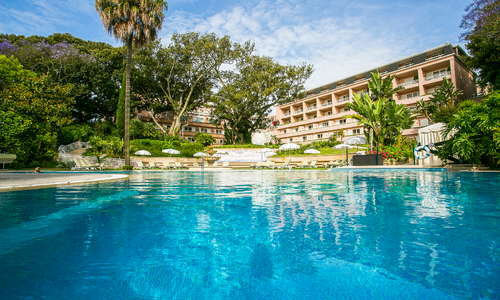 Ideal for a romantic break, the Lapa Palace (formerly owned by Orient Express, it's now part of the Ollissipo stable) is also a good choice for families thanks to some nice touches such as a kids' pool, "baby concierge" and babysitting services. 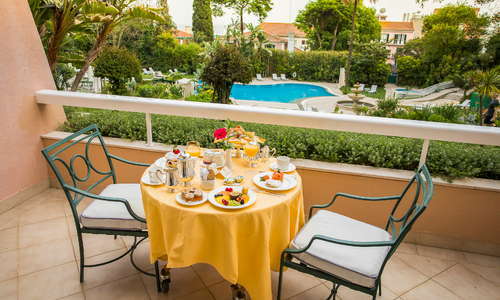 A bar serving afternoon tea, as well as coffee and cocktails, is a pleasant place for lounging, and the restaurant serves high-quality Portuguese cuisine. This grand dame hotel in one of Lisbon's most upscale--and quietest--neighborhoods is more suited to quiet contemplation than all-night partying. 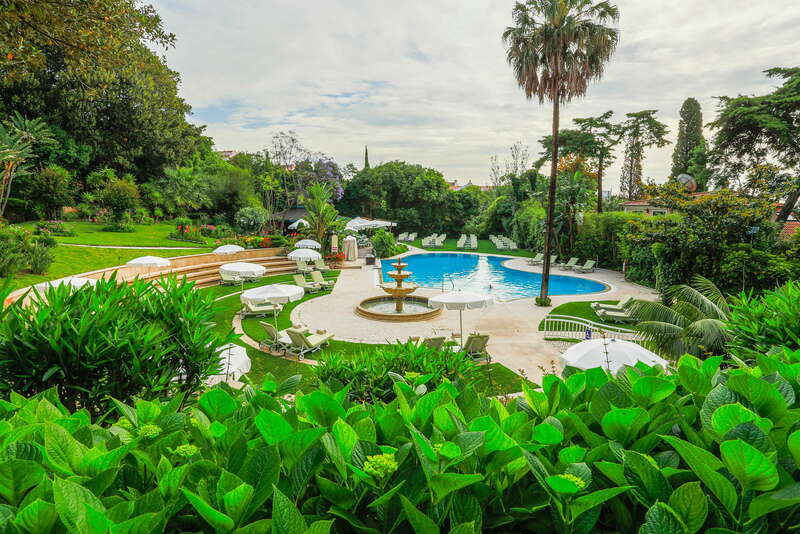 YOU SHOULD KNOW The exclusive Villa Lapa has its own gardens but, as a modern addition to the building, lacks some of the historic charm of the other wings. Marble bathrooms continue the hotel's elegant theme, and some have double sinks and separate showers. Some suites have hydromassage tubs, and the L'Occitane amenities further enhance the experience. YOU SHOULD KNOW Some (but not all) bathrooms are adapted to meet the needs of disabled guests. Ask before you book if this is an issue. A stay at Lapa Palace is all about recalling the grandeur of a bygone age, and the illusion of living the lifestyle of aristocratic 19th Century folk begins as soon as you step into the lobby, where the hanging chandeliers, carved wooden furnishings, and ornate lamps are matched by the cordial greetings of the reception staff. 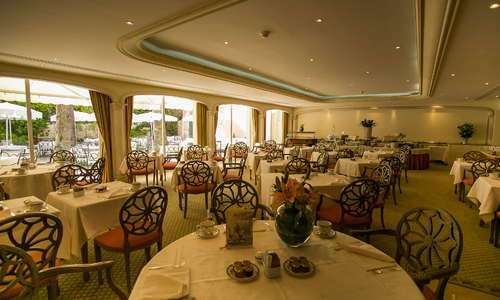 The Tejo Bar, with its relaxed seating and extensive menu of teas, wines, and snacks, is found right next to the lobby. 24 room service and check in/out are available. 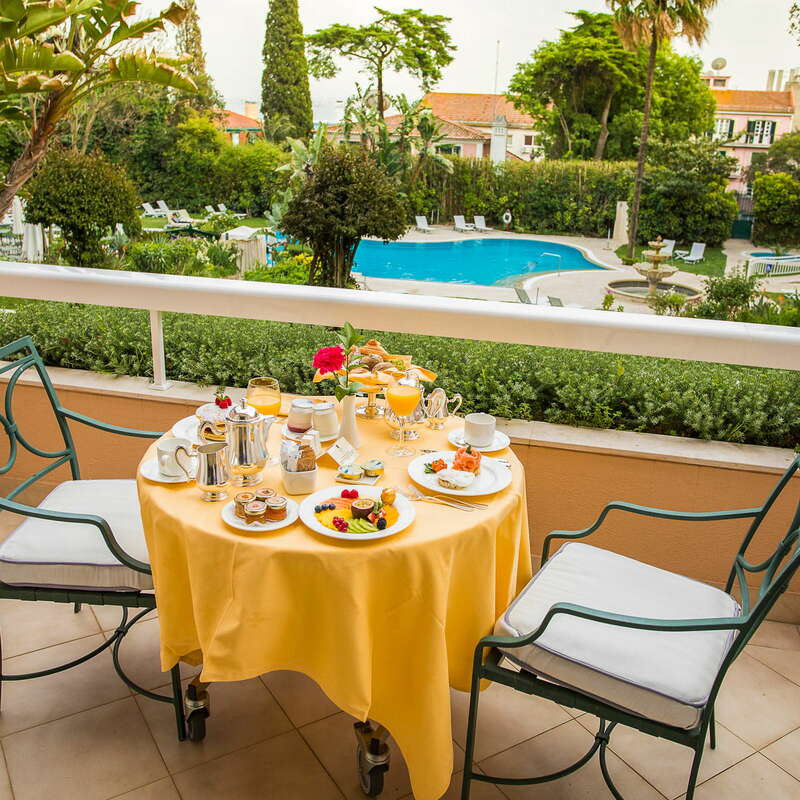 The hotel's large outdoor pool has a sun deck and separate kids' pool, set in lovely gardens. An indoor heated pool in the spa means guests can still swim during winter stays. A pool bar serving drinks and snacks is open during the summer season. Formal dining is on offer at the suitably grand Lapa Restaurant, which is open to non-guests and has a good reputation for refined versions of Mediterranean dishes. Service is attentive, the decor is opulent, and the wine list is both extensive and well-chosen. An in-house patisserie cooks up elaborate sweet concoctions for dessert. Breakfast is served at outdoor tables in the summer and is a predictably lavish affair. The room service menu goes beyond standard sandwiches and salads--think caviar, blinis, and hand-prepared pastries. The Tejo Bar has a plush interior, but when the sun shines (as it does for much of the year in Lisbon) the terrace is the place to be--sipping a cocktail or glass of wine while drinking in great river views. 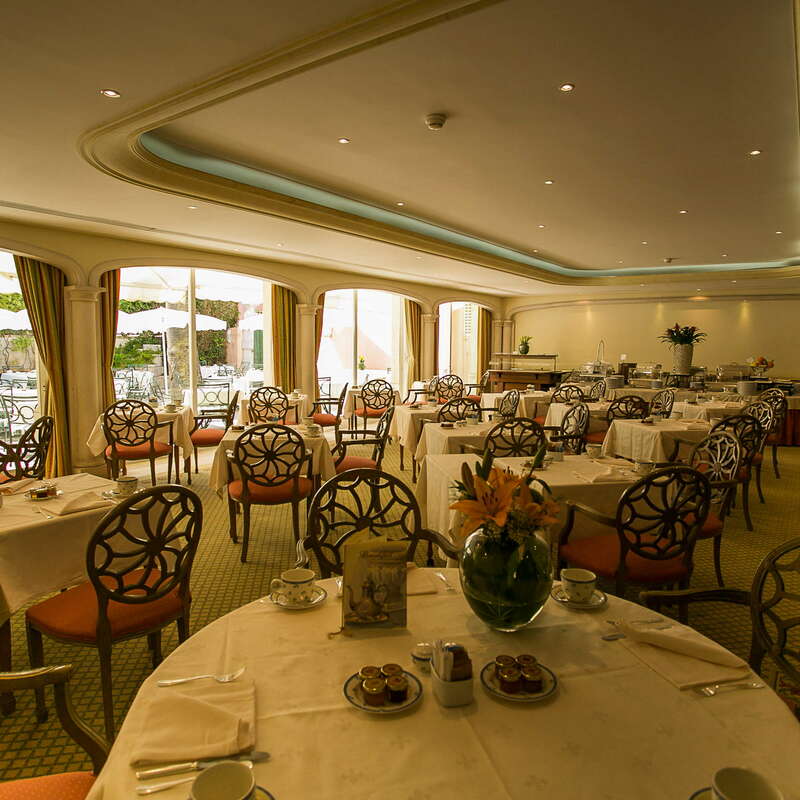 A non-boozy option is the popular afternoon tea menu, which and there's live piano music from Tuesday to Saturday. 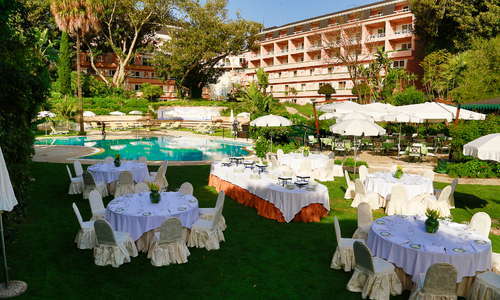 From May-September, the outdoor Pool bar (Le Pavillion) serves al-fresco light meals, canapes, and drinks. Lapa lacks the public transport options of some areas of Lisbon--it's 20 minutes' walk to the metro at Lapa--but those with energy for the hills will enjoy strolling this scenic district, and taxis are reasonably easy to come by. Trams rattle along the surrounding streets until around 10 p.m., but a cab (hotel staff will happily book them) is the most convenient way to get around at night. Those looking for something less formal than Lapa Palace's in-house restaurant will find all manner of lively tapas bars and independent restaurants at newly-gentrified Santos, a short walk or cab ride from Lapa Palace. Standouts include and Petiscaria Ideal (10-15 minute walk) where Portuguese fish dishes are cooked to perfection. 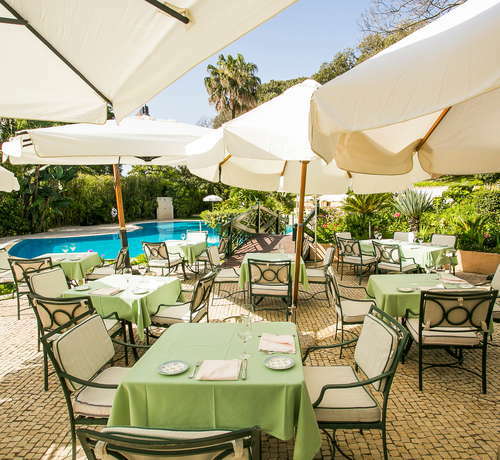 At Jardim da Estrela (15 minute walk), a lovely cafe of the same name serves home-cooked soups, pastries and quiches along with nicely-priced wines and cocktails on a terrace hung with fairy lights. A kids' area and strolling ducks makes this a popular spot with families. In nearby Alcantara, the LX Factory complex of bars and restaurants (20-25 minute walk or 10-minute cab ride) is the city's hipster hangout of choice (don't miss the views from the Rio Maravilha rooftop bar-restaurant). Rua Nova do Carvalho (25-minute walk or 10-minute cab ride) is famous for its with 24-hour bars and hip young patrons. Pensao Amor--a former brothel turned unique space for drinking, dining, and shopping--is a slightly raunchy highlight. Lapa Palace offers a chance to soak up historic opulence and superior service in one of Lisbon's most elegant neighborhoods. It's a unique, historic accommodation option with a charm that no high rise chain hotel can match. The Lapa Palace is within easy reach of the famous Basilica da Estrela, with its grand domed roof, and the nearby Jardim de Estrela--a lovely park with sweet cafes, landscaped grounds, and a well-equipped kids' playground. Arts and crafts markets are held here at weekends. The galleries and museums of Alcantara are a short walk away, as are the Time Out Market (a foodie must-do) and the buzzing nightlife of Rua Cor da Rosa.